Welcome, Casey! It's great having you with us today! 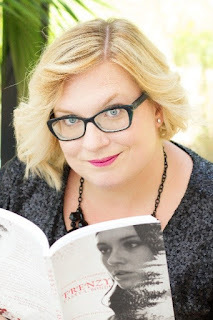 Award-winning author Casey L. Bond lives in Milton, West Virginia with her husband and their two amazing daughters. She loves to read almost as much as she loves to write, letting the voices in her head spill onto the blank page. Bond writes epic teen/young adult stories and also pens new versions of classic fairytales as well as horror and zombies. Perfect for fans of Holly Black and C.J. 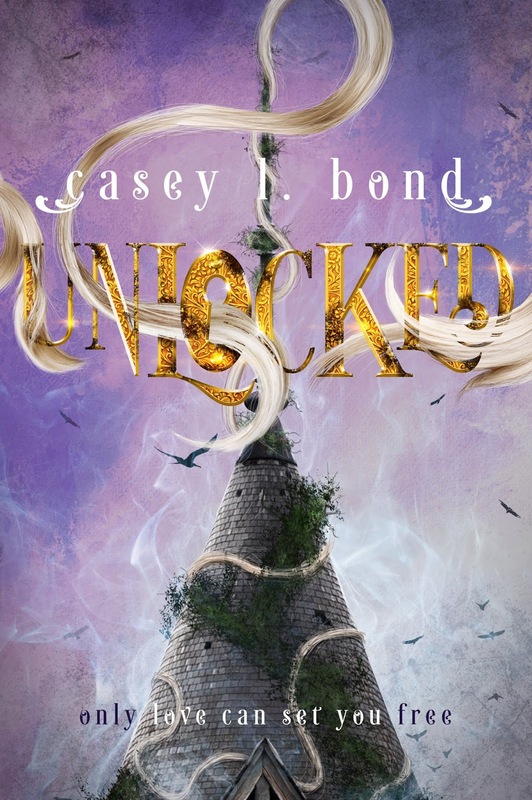 Redwine, Unlocked is a unique and imaginative retelling of Rapunzel, set in the world of The Seven Kingdoms as seen in Riches to Rags (Cinderella) and Savage Beauty (Sleeping Beauty) also by Casey L. Bond. hi, casey, thanx 4 joining us. I love your book blurb! Casey L. Bond stopped by Our Author Gang and shared a fantastic reimagining of a classic fairy tale. Come by and say hello! Oh, that sounds like a wonderful story! Thank you for stopping by Our Author Gang! Wonderful to meet you, Casey! Gorgeous book cover and very interesting premise to your book. Thanks for joining us today, Casey. Today, we welcome the award-winning author of epic teen fiction, Casey L. Bond. Hi, Casey! Thanks for joining us today. Love the fact you are writing for the young adult genre...there are never enough good books for this age group!